Ballantyne Chiropractor Voted the Best of Charlotte! 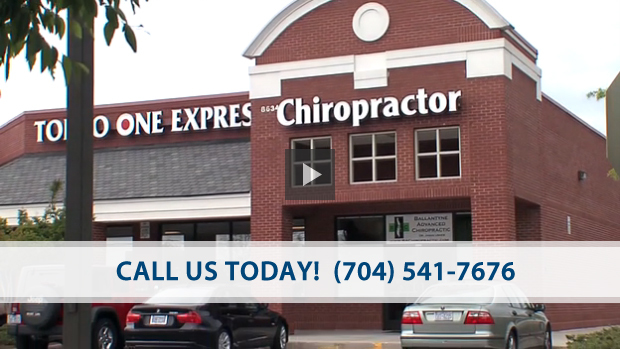 For three years running, Ballantyne Advanced Chiropractic has been voted the best chiropractor in Charlotte. Service. You’re in great hands with our professional, caring staff. Personalized Care. We’ll design your care around your unique needs. Relaxation. Enjoy our spa-like atmosphere and massage chairs. Wellness. Together, we’ll help you live a healthy, vibrant life. services to help you heal quickly. can get back to living the life you love! Don’t put your health off any longer, there’s no reason to wait! Call our Ballantyne office today and let’s setup a time to get started. Great first experience. I appreciate the time given to my visit and care provided. Robin is also wonderful and was friendly and courteous. So glad I found you guys. Good work, good people, good results. Just getting started, so I’m excited about taking care of some problems that I’ve had for a long time…. Robin at the front desk is helpful and super friendly! She got me in super fast and worked with my crazy schedule. I am happy that I finally found a chiropractor that I will stick with! Dr. Usher and Robin were so friendly and knowledgeable. 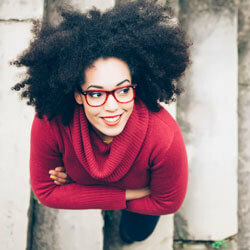 My first visit was amazing as I felt very comfortable with adjustments Dr. Usher made to work out my kinks. I would highly recommend this practice to anyone. I feel like the chiropractic care I received will help lesson my back pain. Thanks for putting up with my fearful mindset! Everyone was very patient! I have been to many chiropractors over the years, and the care I received here was above and beyond any other practice I have been to. Anyone looking for great care should try it out!! My first time at a chiropractor and it was amazing. Everyone was so kind and caring it was a great first experience and I would recommend anyone going to them. Very happy with all services. I feel much better. Thank you all! I have already started referring friends! You guys are awesome and I love the atmosphere! I loved the staff and Dr. Jason is the best. Very modern! I was pleasantly surprised. Excellent staff! Suggested to my parents to come in and check the place out. Everyone was friendly and kind. I was in a lot of pain, they got me in immediately and I walked out better. Health and wellness articles published by Dr. Jason Usher, Ballantyne Chiropractor. Subscribe now.